YOUR GATEWAY TO DRIVING JOY. While every reasonable effort is made to ensure the accuracy of this information, we are not responsible for any errors or omissions contained on these pages. Please verify any information in question with a Sundance Mazda sales representative.Information being displayed may not match the exact vehicle being displayed..
We'll take care of your Mazda mechanical and maintenance needs. Book your appointment today! You Want to Trade In Your Vehicle? Welcome to Sundance Mazda, where we invite you to re-discover the spirit of “Zoom-Zoom!" As we like to say, we'll do whatever it takes! Sundance Mazda is Edmonton’s Premier dealer, and the longest Mazda dealership serving Edmonton since 1985. Discover our full lineup of new Mazda vehicles at our dealership in Edmonton, Alberta. We offer the latest Mazda vehicles at competitive prices. Every new Mazda is meticulously engineered to be a true driver’s car. From compacts to crossovers and SUVs, the road is where Mazda’s engineering shines the most. 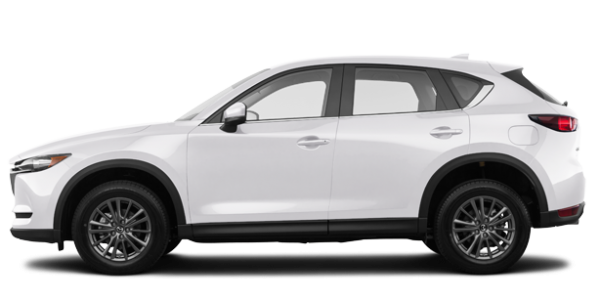 At Sundance Mazda in Edmonton, we have an excellent selection of new and pre-owned Mazda cars, and professionally trained staff in all departments to assist you with your automotive needs. 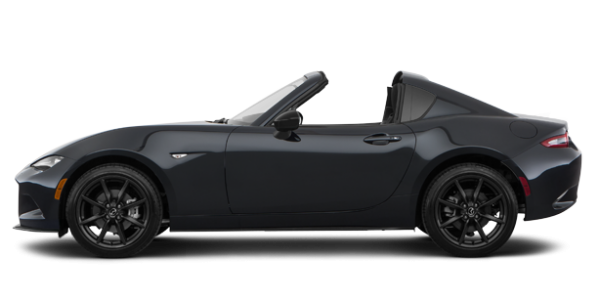 We are an authorized Mazda dealer in Edmonton, Alberta. You can also browse our inventory of quality pre-owned Mazda vehicles in person or online! If you’re looking for something different, we have a large selection of pre-owned vehicles from other trusted brands. All of our pre-owned vehicles have been inspected by our expert technicians to ensure their reliability on the road. Once you’ve found your dream Mazda vehicle, we can also help you stick to your budget. Our expert financial advisors will find financing and leasing solutions that are compatible with your lifestyle. And with our regularly updated special offers, you'll find the best deals at Sundance Mazda! Sundance Mazda is your go-to Mazda dealer for all of your automotive needs. Once you’ve purchased your next new Mazda vehicle, we’ll make sure it’s in top gear. That's why we offer a full range of automotive services at our Service Centre. From a simple oil change to a windshield repair and more, our professional technicians have you covered. We've provided automotive service to satisfied customers for over 40 years. Whether you come in for a new or pre-owned Mazda, to have your vehicle repaired or maintained, to take advantage of our regularly updated special offers, or to find ideal financing or leasing solutions, we provide an automotive experience that's second to none. 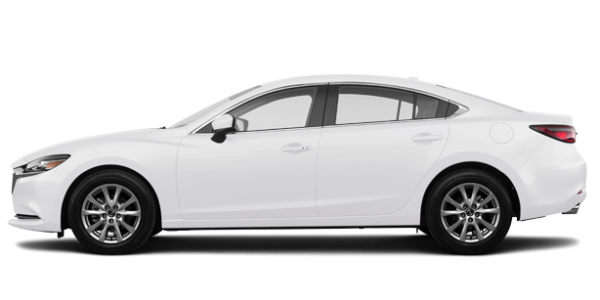 To learn more about our new and pre-owned Mazda vehicles, special offers, parts and services, and more, contact us today at 1-844-472-8052 or by filling out our online contact form!